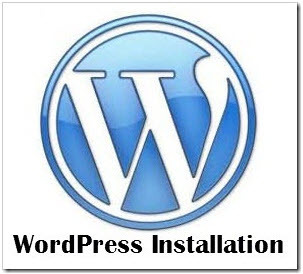 Posted in WordPress and tagged cpanel, hosting, install, WordPress, wordpress installation. WordPress is great, I use it for my personal blog and I know many people that are running full websites off it of. What else is that customizable and works without a flaw? Love it!